How long do you think it would take your family to go through 7 pounds of chocolate syrup? If you’re thinking about what you can bring to all the summer cookouts you’re invited to this year — you can stop right now. Why? Because I found it. Trust me, it doesn’t get any better than this. Thanks to Walmart — and a mad scientist at Hershey — for less than $9, you will be the life of the party when your contribution is … wait for it … a 120-ounce jug of chocolate syrup. That’s right — a jug. 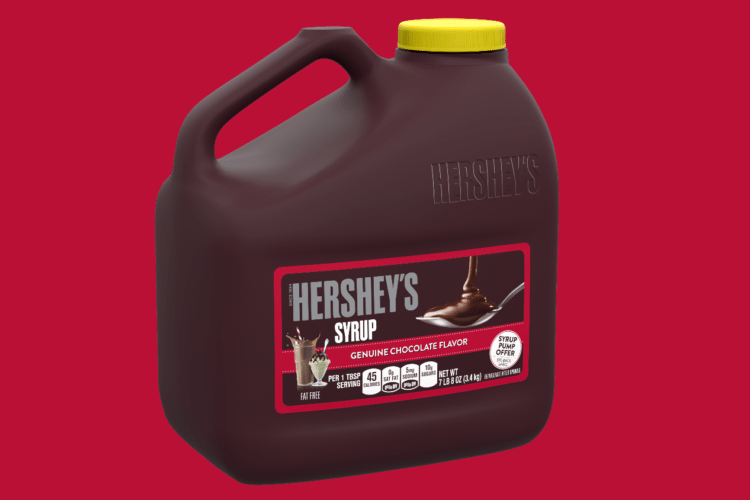 Can you just imagine walking into the party with nearly a gallon of Hershey’s syrup hoisted on your shoulder?! You win. Period. Of course, you’ll also need a lot of ice cream to go with your syrup. Sam’s Club has you covered there, with a 5-quart container of ice cream for just $5.98. Oh, and in case you were wondering, 120 ounces is the equivalent of five normal-sized bottles of Hershey’s syrup. 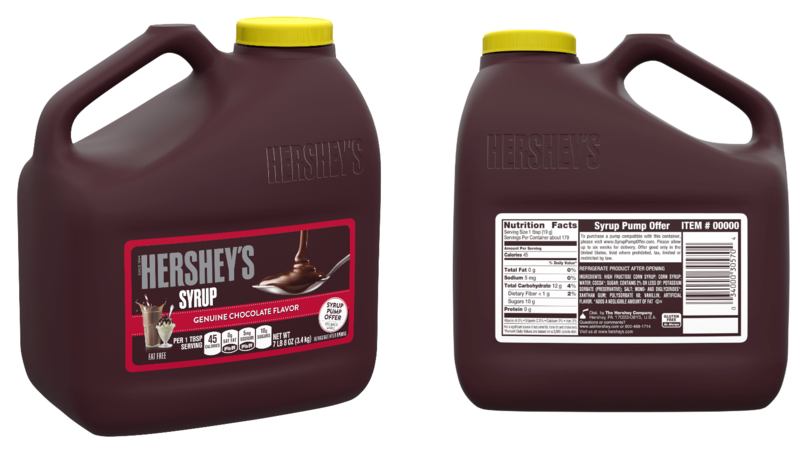 How long do you think it’d take your family to go through 120 ounces of Hershey’s syrup? RELATED: This awesome nitro ice cream comes topped with a churro bowl! If you do end up buying this giant jug, you’re going to need a lot of ice cream. Turns out, you can actually make as much as you want with this nifty soft-serve ice cream maker (and it’s not even that expensive). 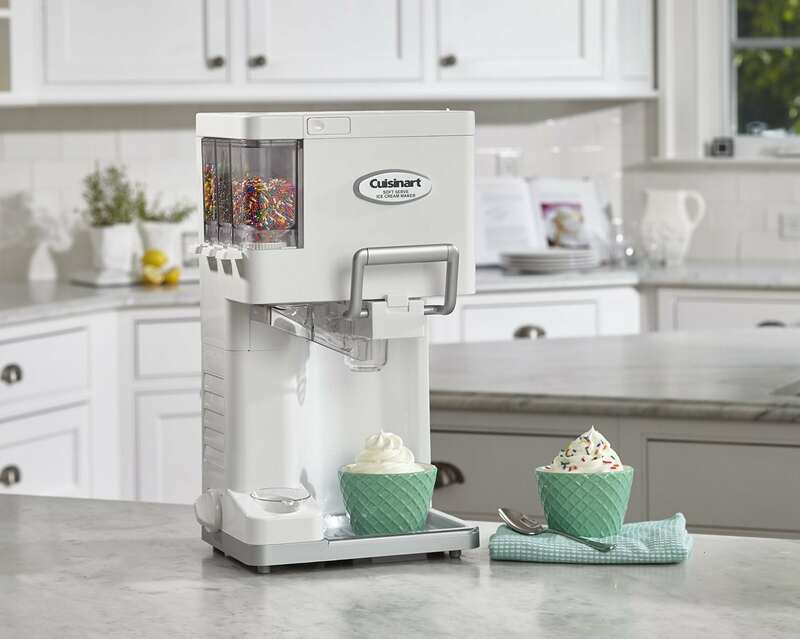 This machine makes soft-serve ice cream or yogurt in 20 minutes. 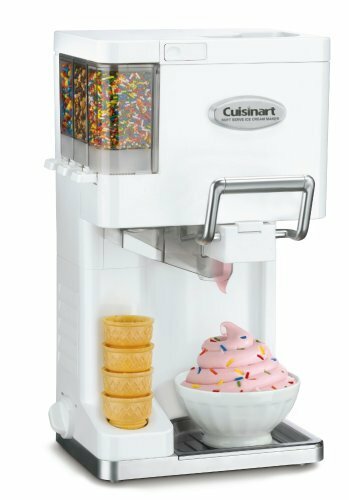 There is even a built-in condiment holder that can hold up to three different condiments (like rainbow sprinkles, crushed Oreos and chocolate chips), plus a cone holder. The machine hold 1.5 quarts of ice cream, which is the equivalent of six cups or six servings. Choose your favorite ice cream recipe, wait 2o minutes and then serve away! It even comes with a little recipe booklet. 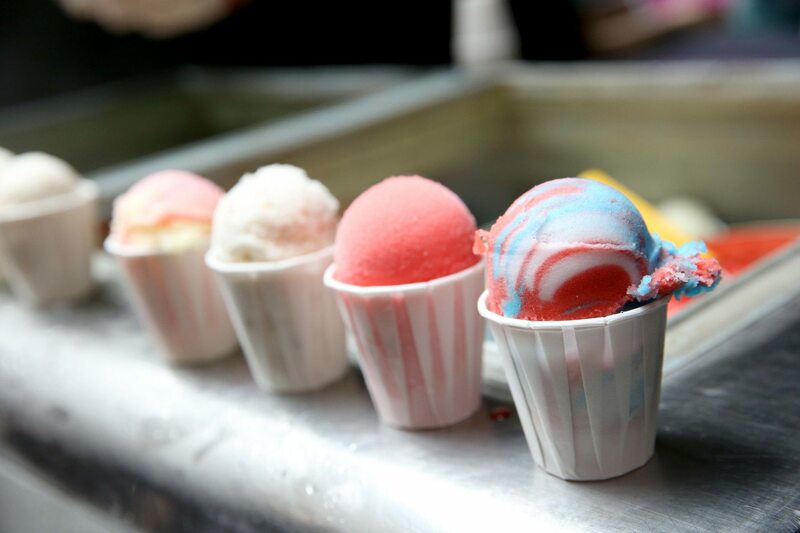 Ahhh … just thinking about why ice cream is so “addictive” brings with it cravings for the sweet frozen treat. Even as a nutritionist concerned with healthy eating, ice cream is one food I can’t give up. Maybe it has something to do with the way the coldness hits my mouth on a hot summer day. Or the creaminess of every bite. Or the chunky chocolatey chips. 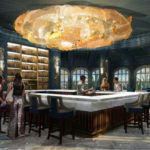 Or maybe it’s that the thought of ice cream evokes happy memories of special times shared with my family in Sag Harbor, New York, where enjoying ice cream after dinner while walking along a pier lined with boats is a weekly ritual. Whatever the reason, I know I’m not the only person that has regular cravings for ice cream. According to the International Dairy Foods Association, the average American consumes more than 23 pounds of ice cream per year. That’s more calories than we’ll ever want to know. It even shares one key resemblance to other addictions. According to one recent study, the more often we eat ice cream, the more of it we may need to satisfy the craving. “When you get the answer to that, will you call me and let me know?” joked Steve Young, a consulting food chemist and microbiologist, and a former technical director at Dreyer’s and Edy’s Grand Ice Cream, who teaches courses on ice cream science and technology to the very people who make ice cream, including at Breyer’s and Ben and Jerry’s. As the co-author of “Tharp & Young on Ice Cream: An Encyclopedic Guide to Ice Cream Science and Technology,” he knows a bit more about what goes into making decadent ice cream than he let on. Unsatisfied with Young’s non-answer, I pushed until he finally offered me at least a hint at what makes ice cream so delectable. Paying careful attention to temperature during delivery is key, because if ice cream melts and refreezes during distribution and storage, this can damage the air cell structure and create large ice crystals, which can negatively affect the texture of ice cream, Young explained. The amount of fat is important, too. To even be called “ice cream,” a product must contain at least 10 percent milk fat, also called butterfat. Premium ice cream tends to max out around 18 percent milk fat, which can come from milk, cream or butter. “The more butterfat, the better the mouthfeel,” said Deanna Simons, the quality manager of Cornell’s Dairy Bar, which produces premium ice cream on campus, including flavors such as Kahlua Fudge and Triple Caramel Bliss. 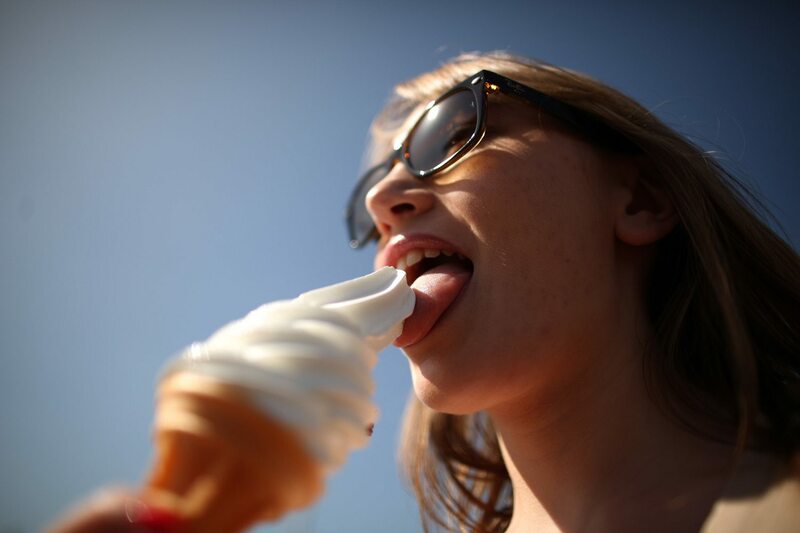 Having a lower overrun, a term that refers to the amount of air incorporated into ice cream, also contributes to an appealing mouthfeel, according to Simons. So, sweetness — which contributes to the taste variable — and fat — which contributes to texture and triggers that you’ve eaten something substantial — are key players in the likability of any particular ice cream. But Civille also points to another interesting food characteristic that plays a very important role in an ice cream’s appeal: control over melt. 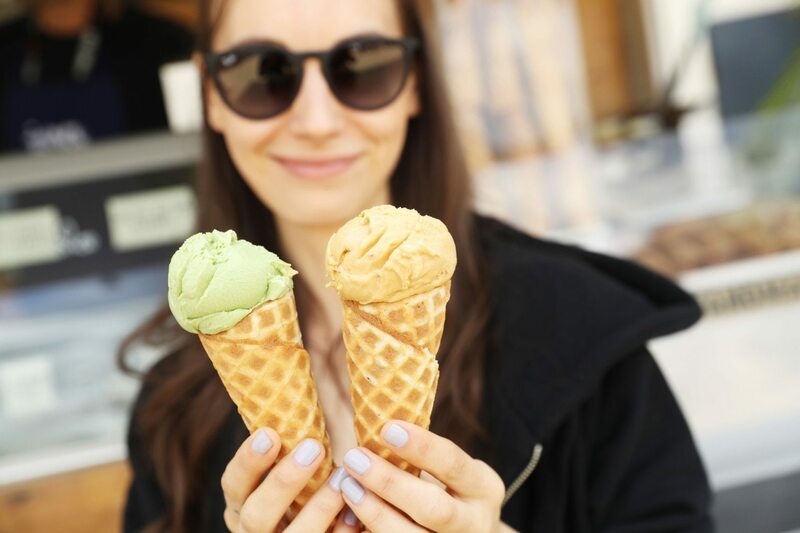 “The melting [of ice cream] gives an additional sensory experience unlike other types of foods, because you don’t get the same transformation [from other foods],” explained Alina N. Stelick, a scientist who runs sensory tests on ice cream at Cornell University’s Sensory Evaluation Center. The melt should be “not too fast” and “not too slow,” which can make an ice cream feel gummy, according to Civille. Ice cream companies have perfected the concept of melt by adding a minimum amount of fat, or thickeners and gums, which can mimic the effects of fat if done properly, Civille explained. Aside from sugar, fat and melt, companies may use differing amounts and types of ingredients to affect the different flavor variables. 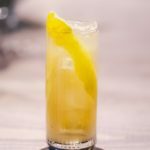 For example, a manufacturer might use egg yolk in an ice cream recipe, which may contribute a yellowish color and custardy or “eggy” flavor to ice cream. 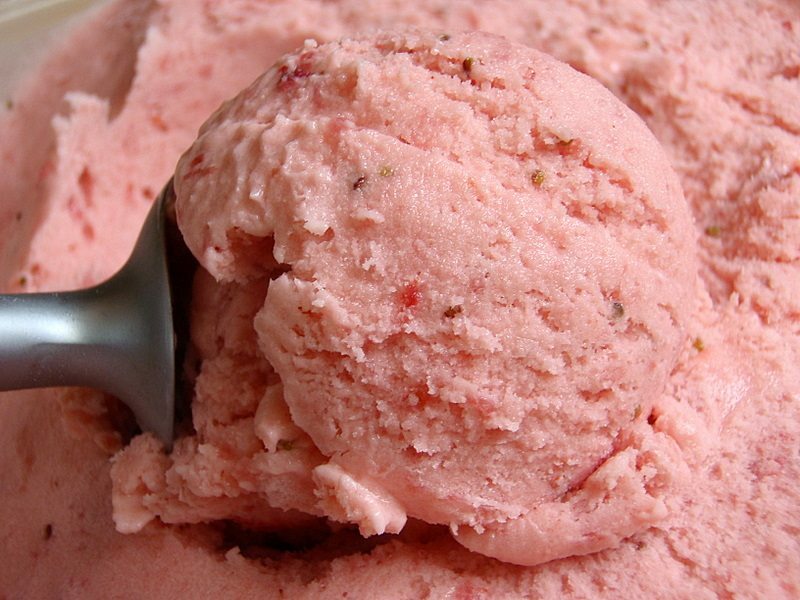 Irresistible ice creams are also made with high-quality ingredients. For example, making ice cream with good milk (the source of milk fat and milk solids) is a very important, explained Stelick. “The milk should have a ‘very light sweet taste’ — clean dairy notes without any extraneous off-taste or off-flavors,” she said. If a dairy case is lit with LEDs, for example, oxidation in milk may occur, which can make milk taste like plastic, she explained. But that’s not the end of the ice cream story. Here’s where ice cream’s complexity gets even more interesting: Young explained how you can have all the formula and flavor specifics of the very best-selling ice cream, and yet there’s no guarantee that another ice cream meant to “copy” that very same best-seller would taste the same. 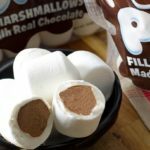 In other words, there’s something uniquely consistent about what any given brand produces, what it sells and “how it eats” — a technical term that refers to how the ice cream behaves while it is warmed during chewing. Because of this, Civille goes as far as dividing ice cream “addiction” into two parts: One is, you can be “addicted” to the frozen treat — all of its general flavor attributes, including creaminess and sweetness. But you can also be “addicted” to a particular brand. An ice cream lover might be “addicted” to a fun and funky Ben and Jerry’s flavor like Blondie Ambition, with chunks of blondies and butterscotch toffee flakes, whereas someone else might prefer Häagen-Dazs’ smooth and creamy vanilla. One of Civille’s projects entailed helping a large ice cream company match its original imported vanilla as its primary ice cream flavor. The company wanted to guarantee that it wouldn’t lose the quality of the vanilla flavor when it had to substitute the original vanilla for another kind. 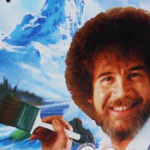 “A brand of Madagascar vanilla may no longer be available, and so what are you going to do now? 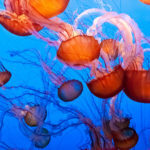 You may have to substitute a Tahitian vanilla or use another supplier,” Civille said. As an aside, she explained that a lot of vanillas are “fake.” “Vanilla should taste like cooked butter, cooked milk and caramel, not fake caramel with artificial butter notes,” she said. If there’s any good news to come out of our affinity for ice cream, maybe it’s the fact that the government is finally recognizing what a serving of ice cream actually is, or should be. Right now, the serving size of ice cream on food labels is listed as half a cup, but it will soon be changing to a more realistic two-thirds of a cup. So perhaps we’ll feel a little less guilty about the large portions of ice cream we actually consume. Or maybe not. After all, the pleasure we get from slowly savoring a mouthwatering scoop of ice cream on a sweltering summer day counts for something, right? Additional reporting by Lisa Drayer for CNN.